If your lamp is not working, please email or call our Customer Support Team for further assistance. We do not repair lamps but can help you troubleshoot your lamp or assist you with your warranty if it's applicable. 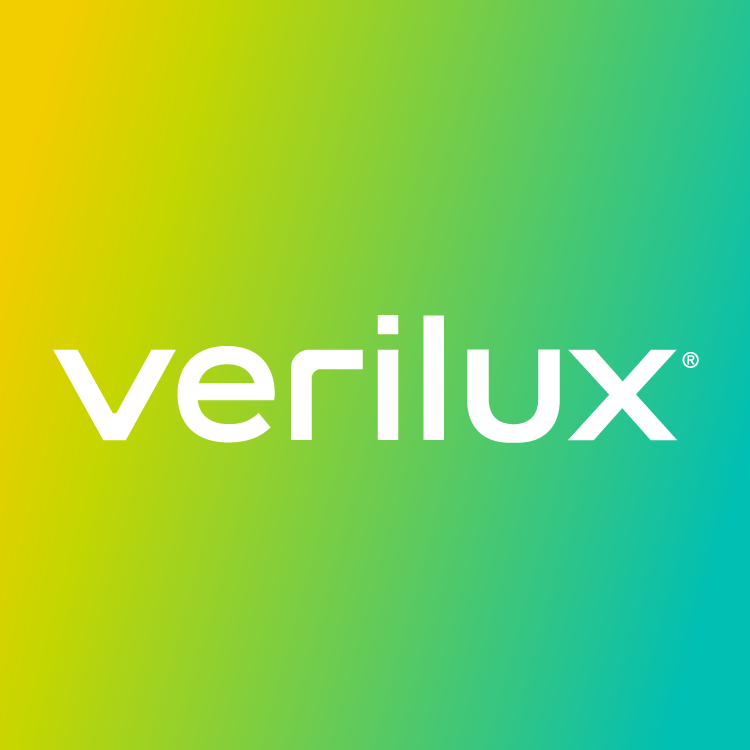 Our email is hello@verilux.com and our phone number is 1-800-786-6850. Do any local stores carry your bulbs? Why are Verilux lamps better than other lamps?